At BrightHouse we have everything you need to make your home perfect, from our beautiful range of sofas to our elegant dining tables and chairs. 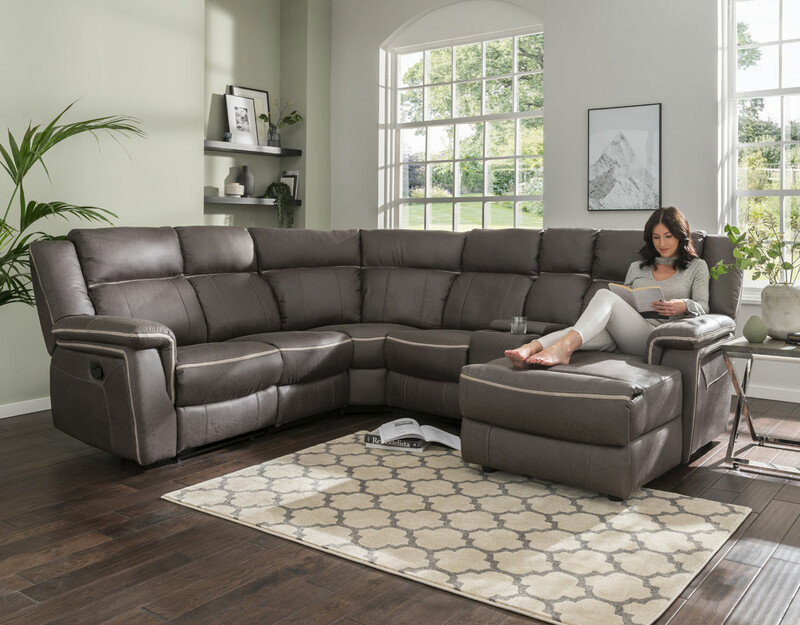 You can choose the right furniture to suit your style and space, without having to worry about huge price tags as all our furniture is available on our range of finance plans. You can mix and match our different ranges of lounge or dining room furniture to create a unique space, or buy a full set for a more harmonious look. Our lounge furniture includes matching sofas and armchairs, as well as footstools and swivel chairs, coffee tables, lamp tables and TV stands, available to purchase on finance with a range of repayment options available. You can see a selection of our home furnishings at your nearest BrightHouse store, as well as some of our other great products. Take a look at our store finder page to locate your nearest outlet.